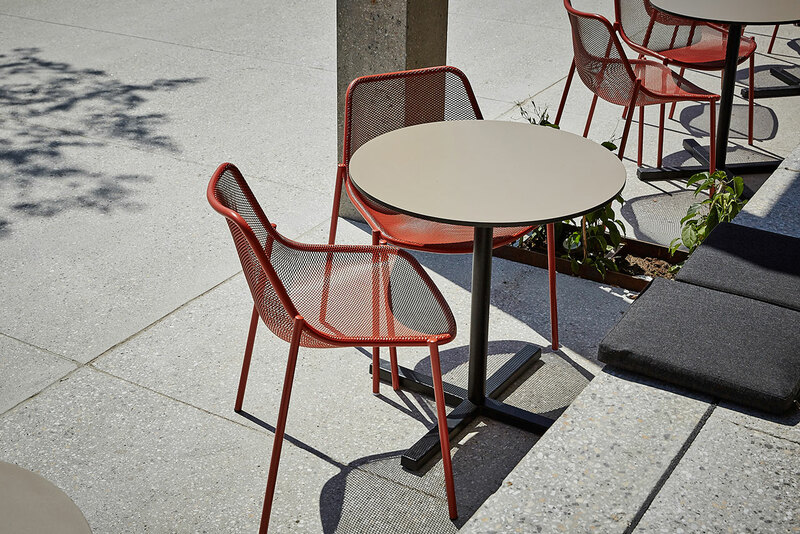 Imagine taking a mid-day break from the office in order to enjoy a quick walk by the sea and being able to relax while viewing Sydney’s skyline, hold an outdoor meeting and have access to the city’s best food vendors, creative happenings, and forward-thinking activations. 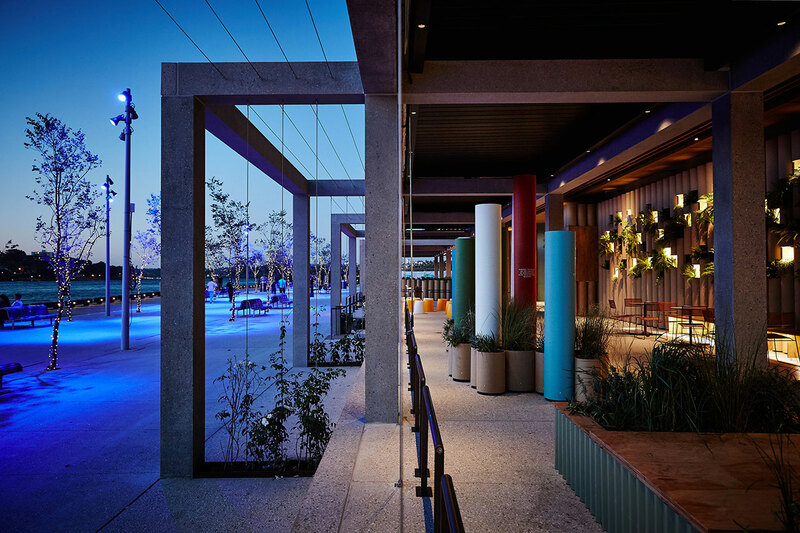 Nestled under a single gorgeously-designed roof, Wulugul Pop-Up, a sustainable temporary architectural installation, is bringing together all of the above in Sydney’s newest urban waterfront neighbourhood, The Streets of Barangaroo, where a former container wharf at the city’s harbour is being transformed into the capital’s new hotspot, offering a multitude of small experiences, each providing a different ambience. 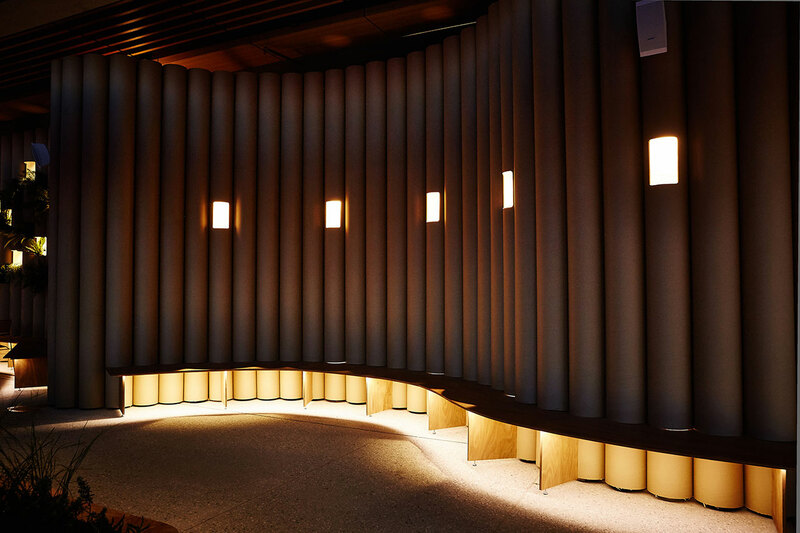 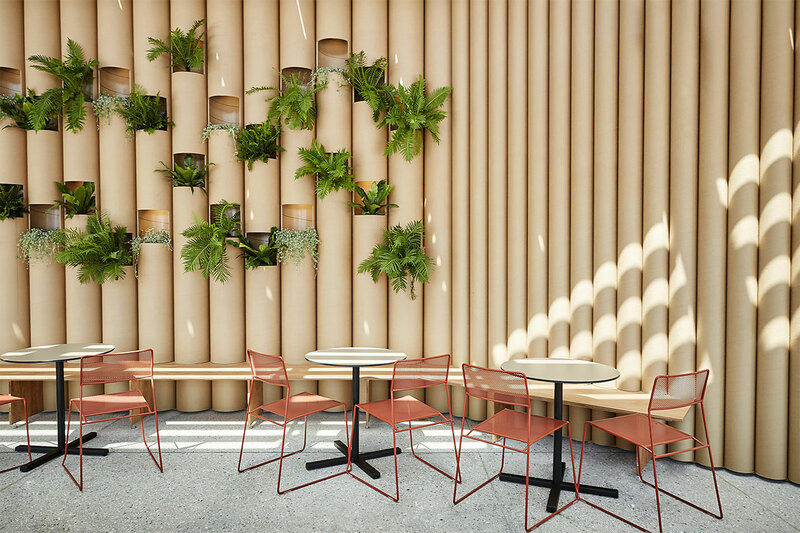 Conceived and designed by Foolscap Studio on behalf of Lendlease, Wulugul Pop-Up is a forerunner of what will be unveiled in the greater area by late 2016 in a development project that will eventually feature about 80 retail and dining experiences. 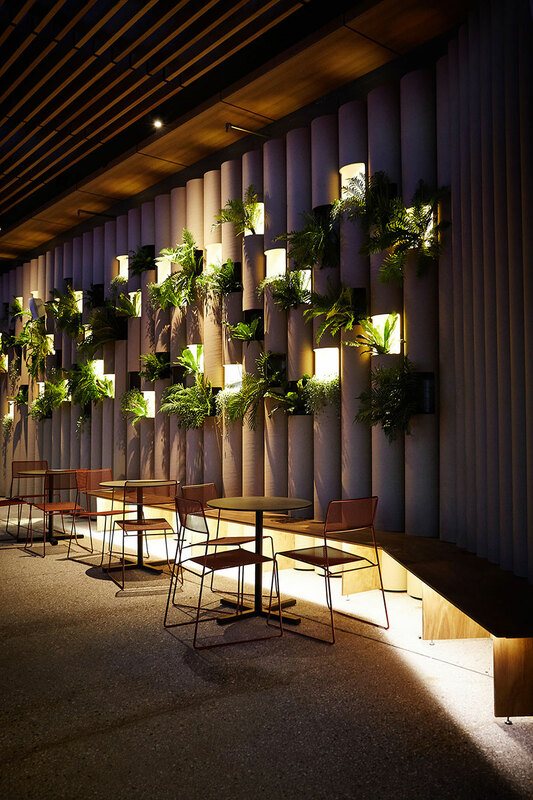 For the pop-up space at Wulugul, which means kingfish in local Aboriginal language, award winning design practice Foolscap Studio elevates simple natural materials into a refined and truly beautiful public space. 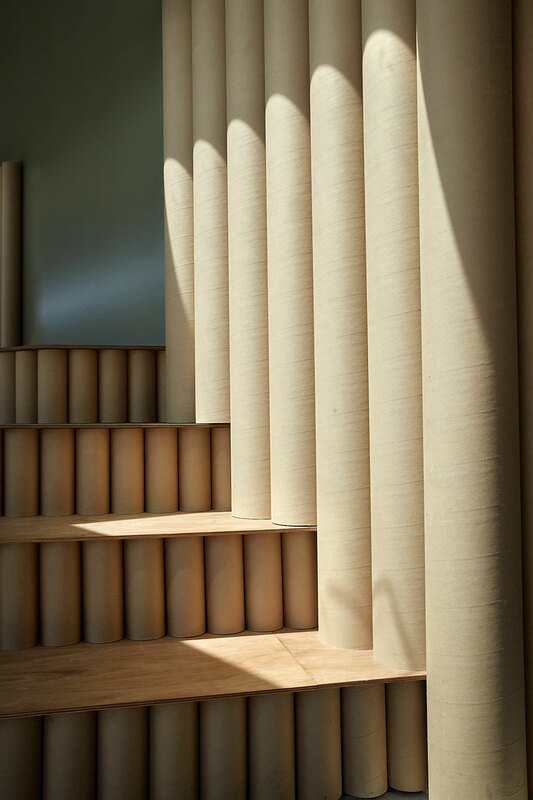 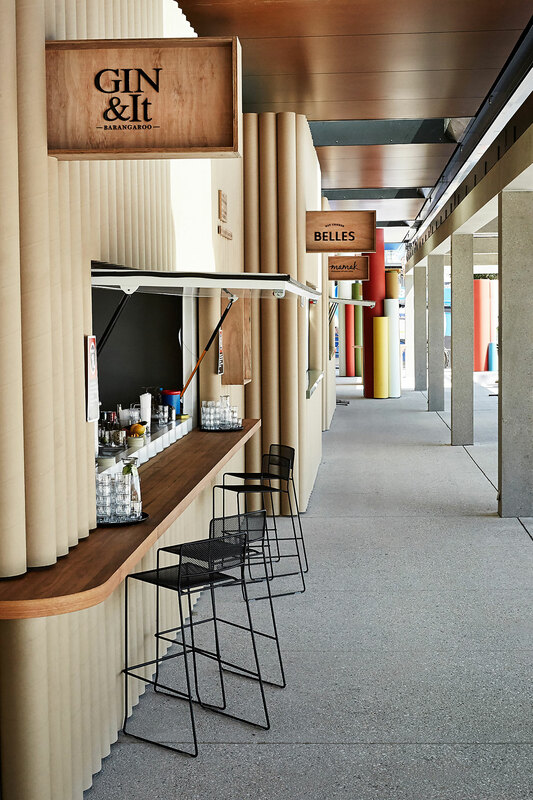 The installation is made up of an undulating facade constructed from specially-engineered recycled cardboard tubes and sustainable local plywood, and runs the entire length of the 170-meter-long Barangaroo South waterfront at ground level. 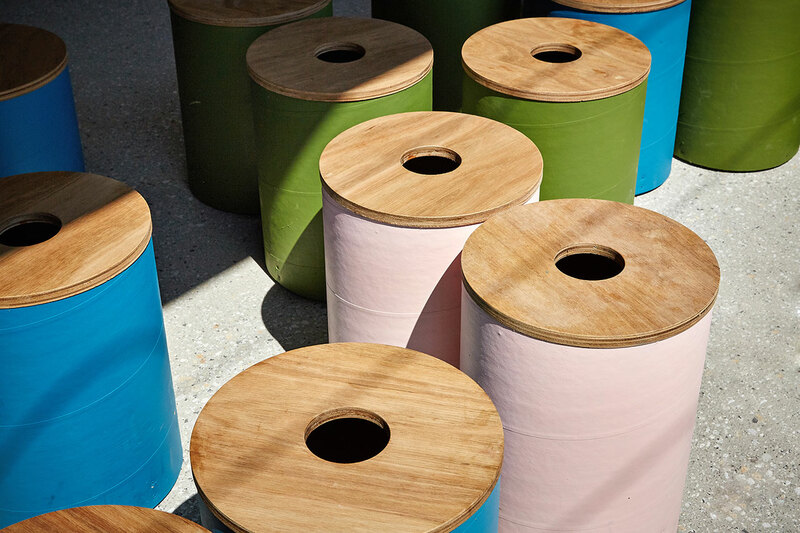 The project includes relaxation zones, an outdoor cinema, landscaped seating, meeting and co-working areas, event areas, a lending library, communal gardens, a sculptural forest and a think tank among others —all of which revolve around a curated program of special events and festivals throughout the project’s 9-month residency. 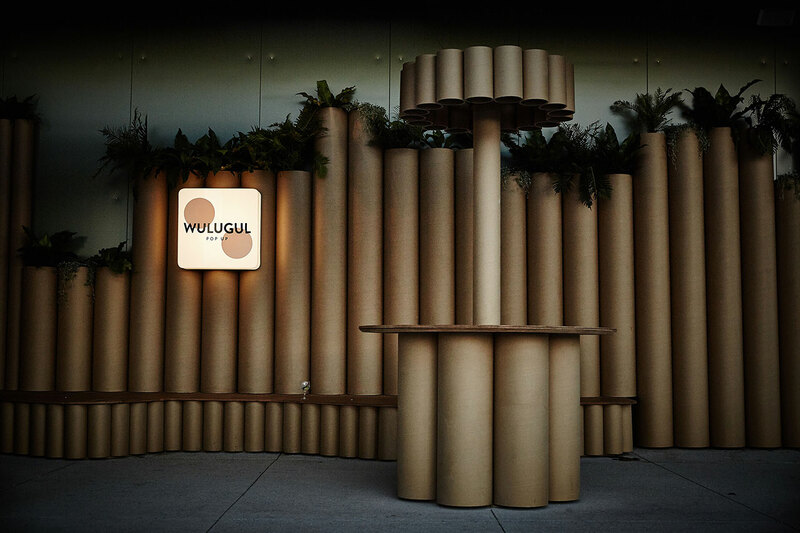 Offering a vibrant, creative and welcoming hub of innovation which speaks to the soul of the city, Wulugul Pop-Up is 2016’s most prominent architectural project-teaser.